Having weighed up the pro&apos;s and con&apos;s against the purchase of an electric or hybrid style vehicle, this one seemed to be a no brainer! 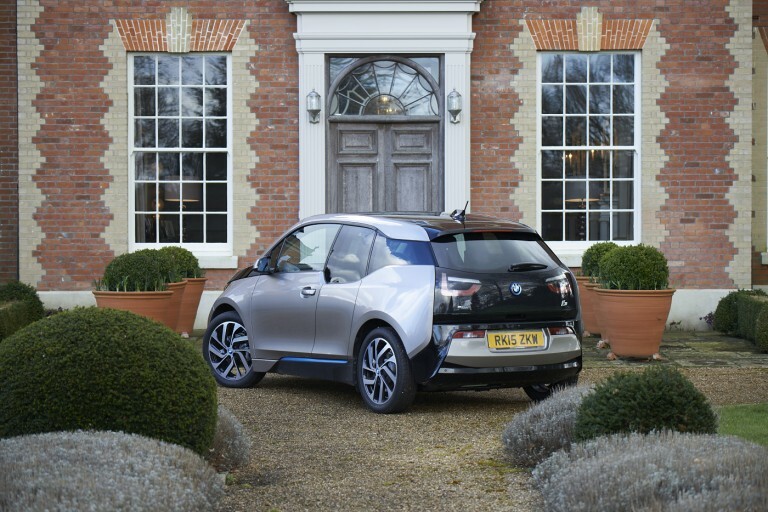 The revised government guidelines for reclaiming 100% outlay against turnover in the first year meant I was severley restricted on choice and further to some research, the BMW i3 was sheer innovation on a clean canvas. BMW have ripped up the rule book and re-written the script. Being totally electric, there was a big kick back financially from the government toward the purchase, also they subsidised the cost for the home electric charging station. Apart from the actual purchase cost, which would have been there should I have chosen a combustion engine, the running cost is around £5 per week. Anyhow, the bottom line is… be clean and stay green. How Build Costs Can Escalate!